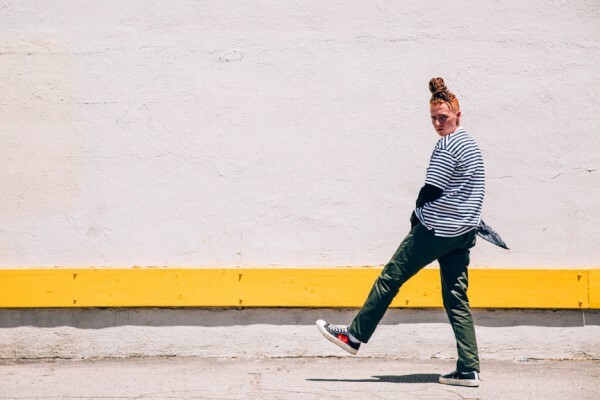 Jake’s interest in dance began at the young age of five, when he was enrolled in a tumbling, tap and hip hop class for boys at a local studio. With encouragement from his beginning hip hop teacher Amber Ford, he attended his first Monster’s of Hip Hop convention in 2005. Several years later at the age of 11, his true passion for all forms of dance emerged when he attended his first PULSE on Tour. Jake continued to train on the convention circuit, as well at several local studios in Kansas City and Los Angeles. He loves to grow, explore and challenge himself in all styles of hip hop including house, breaking, popping, and locking, as well as continuing to build on his technique. One of his many strengths as a dancer is his musicality and ability to pick up choreography quickly and execute it at the highest level while keeping it in the context of the choreographers vision. 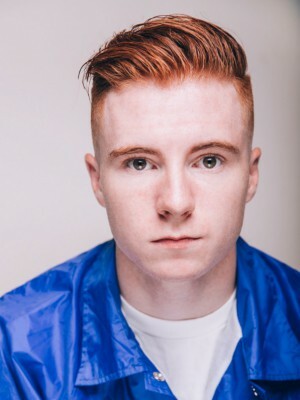 Hard work and dedication lead Jake to become a 2014 Monsters of Hip Hop Show Cast member, performing in “Madness and Mayhem” live event, and a 2013-2014 Advanced Elite Alumni with The Pulse on Tour. 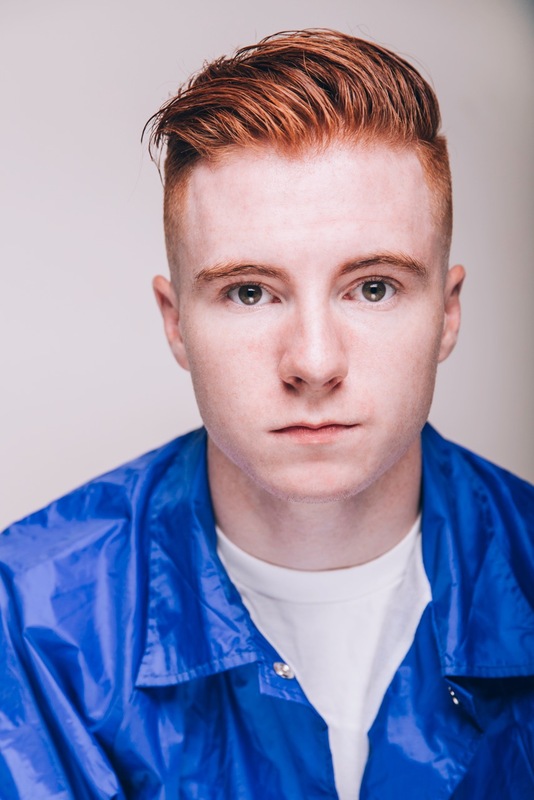 His continuous training with top choreographers has provided Jake many opportunities in the industry, including: dancing for Disney Star Zendaya on the Radio Disney Music Awards, Rachel Crow and Diamond White on The “X Factor”, and most recently with the legendary Janet Jackson. 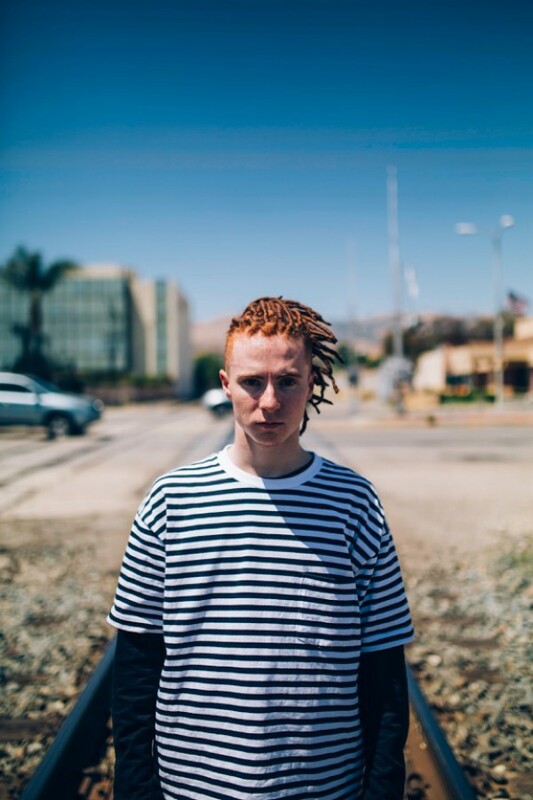 He has performed at the Choreographers EMMY reception and in numerous released music and Google Web Videos, a new industrial for Samsung SUHD, and the soon to be released web series Every Single Step. Jake can also be seen as a character dancer in the Just Dance video game franchise such as Just Dance Disney Party and Just Dance Kids 6. Earlier this year, Jake was blessed to be a part of the final season of GLEE on FOX, acting and dancing as a Dalton Academy Warbler. Most recently he has just finished his two year run with Justin Bieber and his Purpose World Tour. Jake not only performed on the tour, but has been fortunate enough to performed at KISSfm’s Wango Tango, Hard Summer Musical Festival, MTV VMA’s, TODAY Show, Think it Up Education Campaign, a private event for Calvin Klein in Hong Kong, and NRJ Music Awards in Cannes, France all with Justin Bieber. 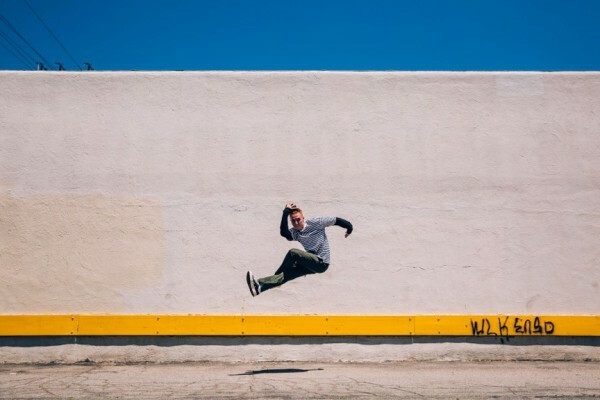 Jake is a member of the LA based company Immabeast under the direction of Will “Willdabeast” Adams as well as a member of the Kansas City based crew TigerStyle!, led by his mentor, Jeremy Finney.